Kirby Garage Doors have been operating in Leicester for more than 20 years, providing garage door repairs, replacements and installations. 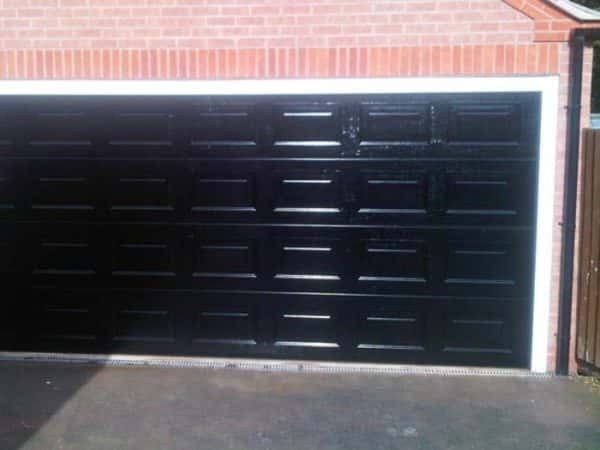 We can work on an existing garage door or if you’re looking to buy a new one, then we can help. There are plenty of reasons why you might need your garage door repaired, such as deterioration over time or damage caused by severe weather. 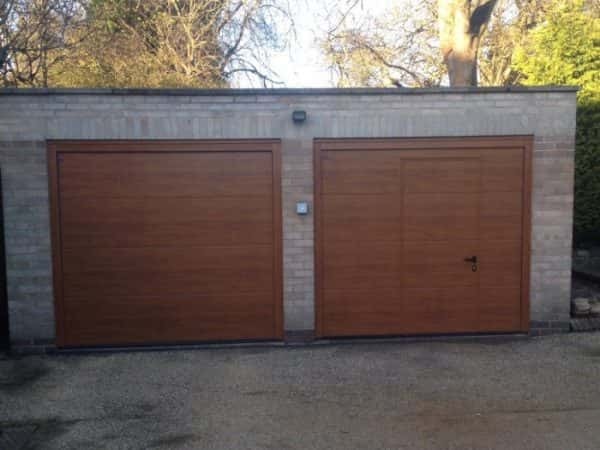 Electric garage doors are prone to a separate set of issues as they can suffer mechanical failures, these issues range from simple sensor issues such as needing them realigned to more problematic issues such as burnt out motors. In the majority of these cases, our cost-effective repair service can save you the trouble and expenditure that comes with buying a new garage door. We’re happy to travel anywhere in Leicester and upon arrival to your location, we’ll start by inspecting any damage or faults. One of our highly trained team will then offer advice on the best course of action and will complete any repairs that you’d like completing. After assessing your garage door, we may come to the conclusion that a complete replacement would be the best option for you. We always try to do the best by our customers and will only recommend a replacement if it’s the only viable option. We will handle the entire replacement process from start to finish and take the stress and hassle out of the whole thing. 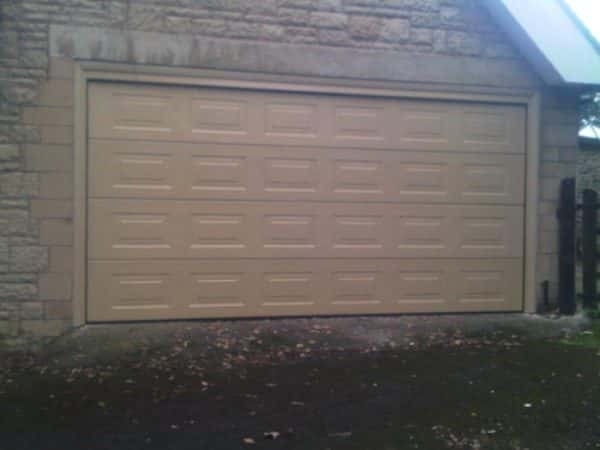 We stock a wide range of manual and automatic doors and can replace your garage doors in Leicester with a garage door that is perfect for your needs. We aim to complete all our installations in a timely manner so we cause the least amount of disruption possible to our customers. We are the complete solution to all things garage door related in Leicester, so if you need a garage door repair or replacement please get in touch! Garage doors have become a necessity for many homeowners, so choose us for all your needs. If your garage door or remote unit has developed a mechanical fault, we can help you promptly. You can choose to use our supply only service and also see a fantastic selection of accessories.